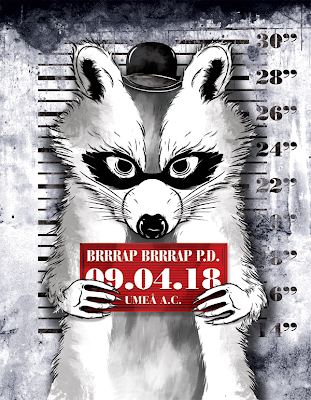 Here's a few progress steps of the latest brrrap!! brrrap!! illustration. 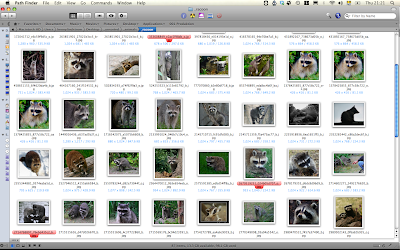 First of all I've scanned the internet for inspiration material such as mugshots and photos of raccoons. 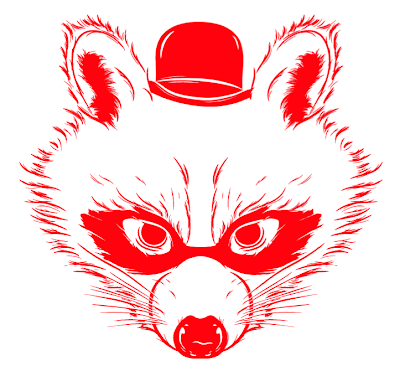 First drawing of the head of the raccoon, made the dark areas around the eyes into a mask alá comical burglar. 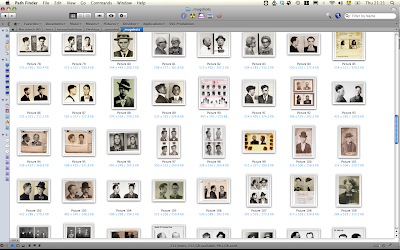 All done in illustrator. 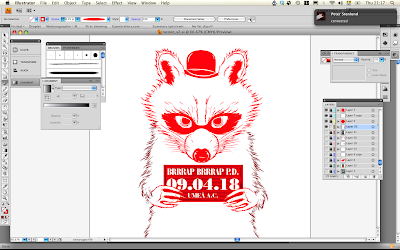 Final line work for the raccoon, or maybe this isn't the final version there might have been some additional details put in there. And here is the final colored version. Brought the linework into photoshop and colored it there and put some concrete textures on the background giving it a more trashy dark feel and added erosion to the size indications on the wall. I like the final result except for the hat didn't really end up the way I hoped but didn't have time to alter it and it works this way to but could have been improved I think.